*I participated in the Mary Lambert Heart On My Sleeve album review program as a member of One2One Network. 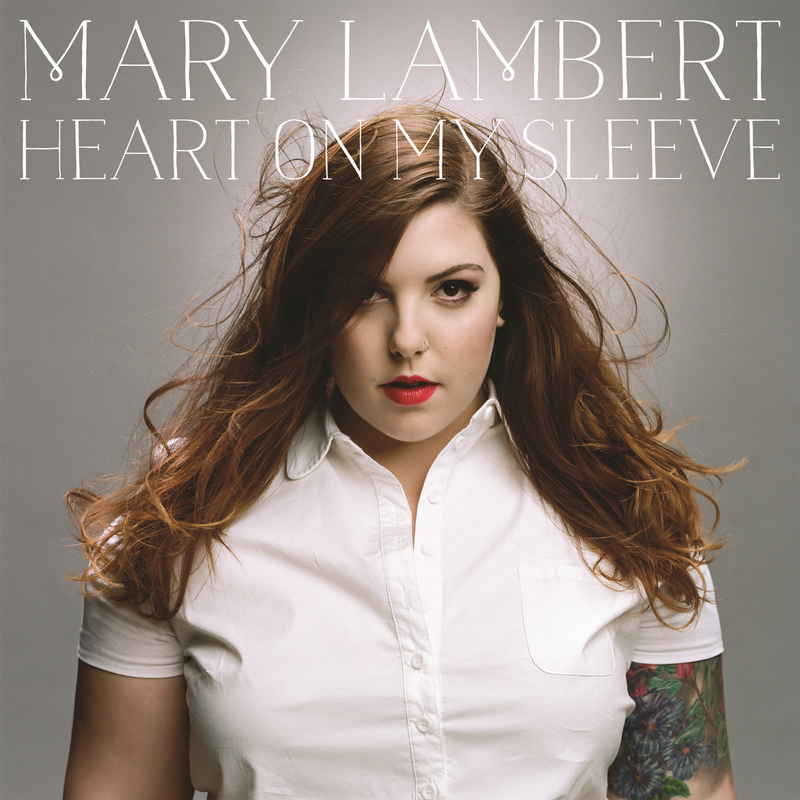 I first heard of Mary Lambert when she was singing the hook in the hit song "Same Love" from Macklemore and Ryan Lewis. Her voice immediately spoke to me and I needed to hear more! I loved Mary Lambert's EP called "Welcome To The Age of My Body" so I was very excited to learn about her new album "Heart on My Sleeve." Keep reading to see a video for her new single "Secrets" and learn what I thought about her album which is now available! I absolutely love every single song on "Heart on My Sleeve." Mary Lambert has such incredible feeling to every song that she releases. You can feel the passion in every word that she sings. She is so inspirational. My favorite song on this album is definitely her single "Secrets" which encourages vulnerability. Some of the lyrics are: "They tell us from the time we’re young / To hide the things we don’t like about ourselves / Inside ourselves / I’m not the only one / Who spent so long attempting to be someone else / Well I’m over it / I don’t care if the world knows what my secrets are.” These lyrics are so touching. This album will definitely continue to be listened to in my home. I find that it is very important to introduce children to strong and empowering figures and she absolutely is one! Watch the "Secrets" video below! You can order "Heart of My Sleeve" on Amazon or iTunes now!